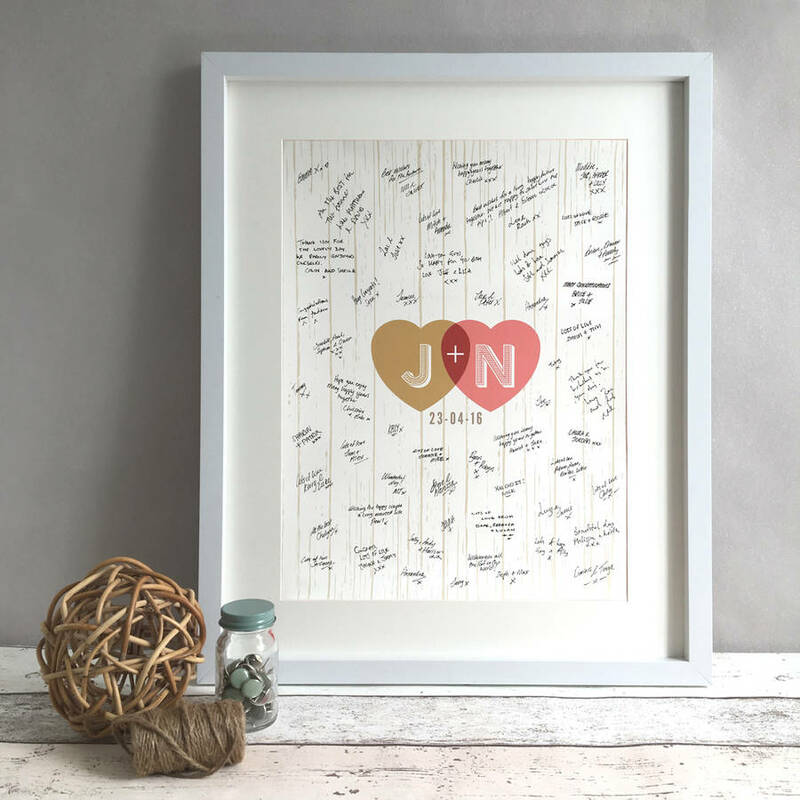 The perfect way to capture messages from guests on your special day. 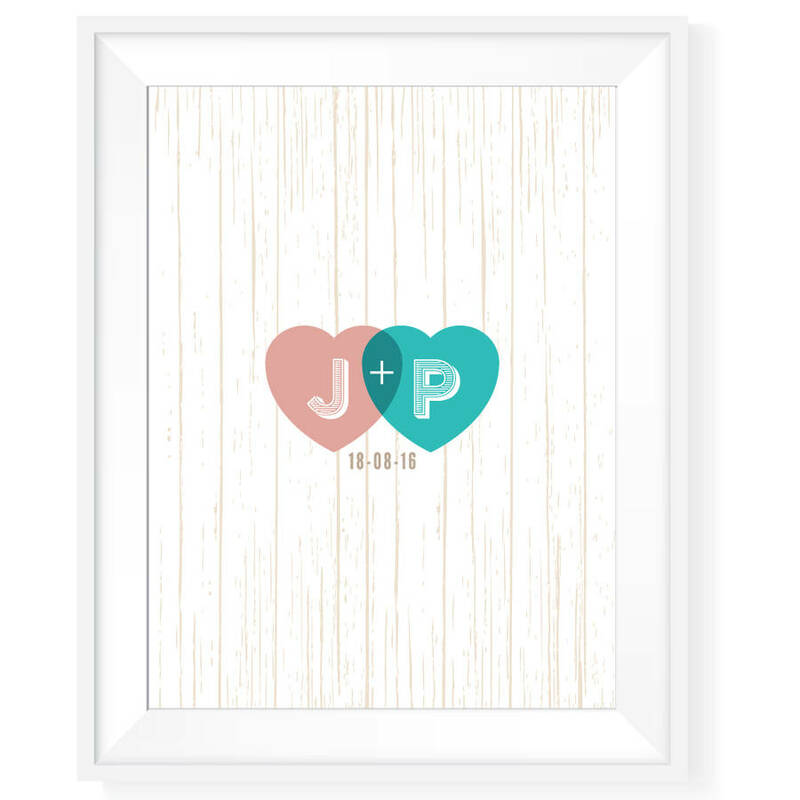 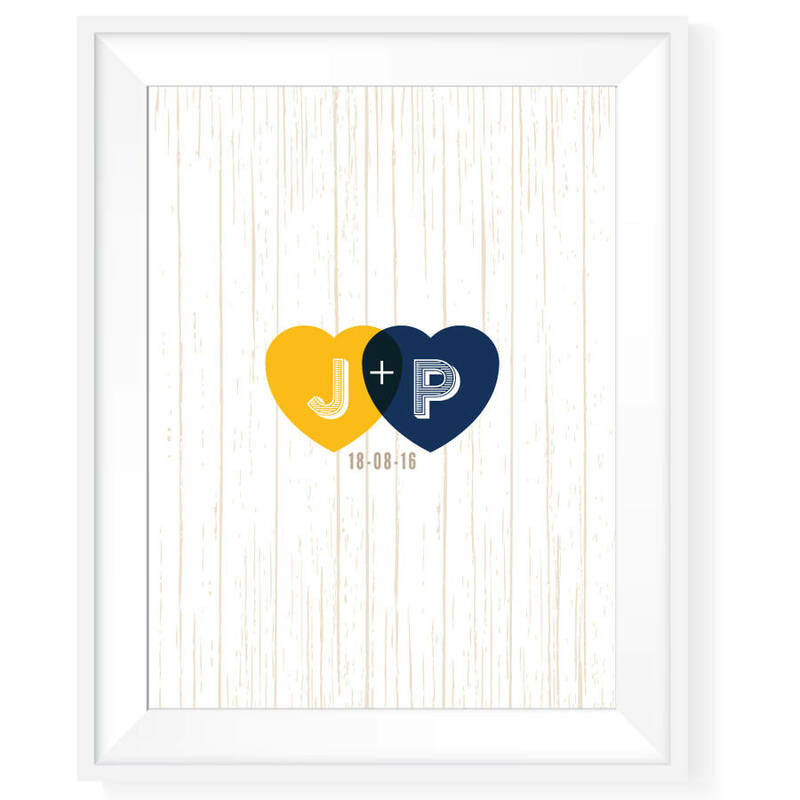 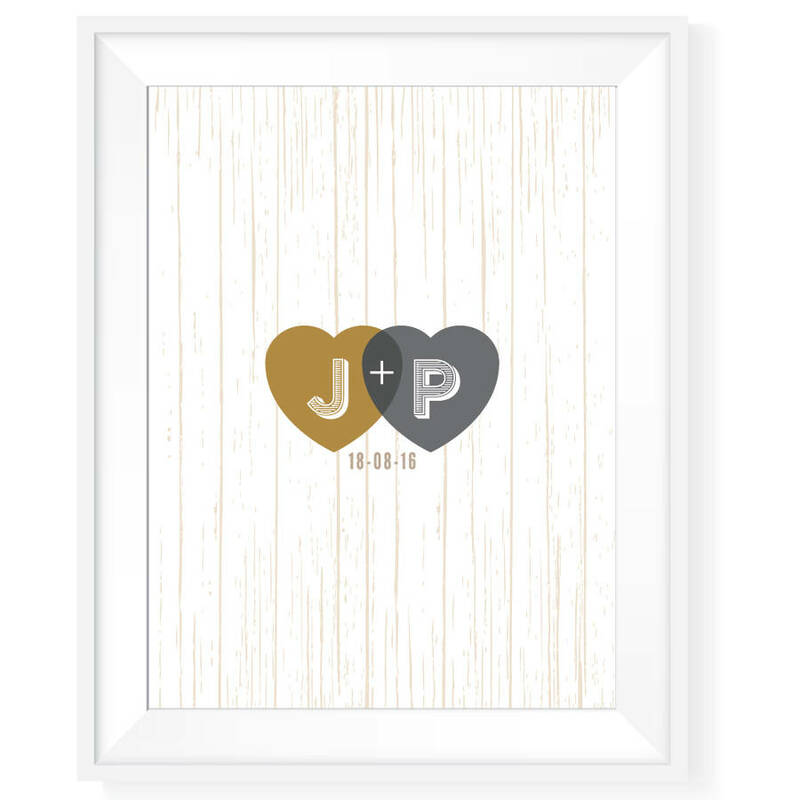 This beautiful unframed 'Rustic Hearts' wedding guest book print makes the perfect unusual alternative to the traditional guest book and is personalised with the couples initials and wedding date. 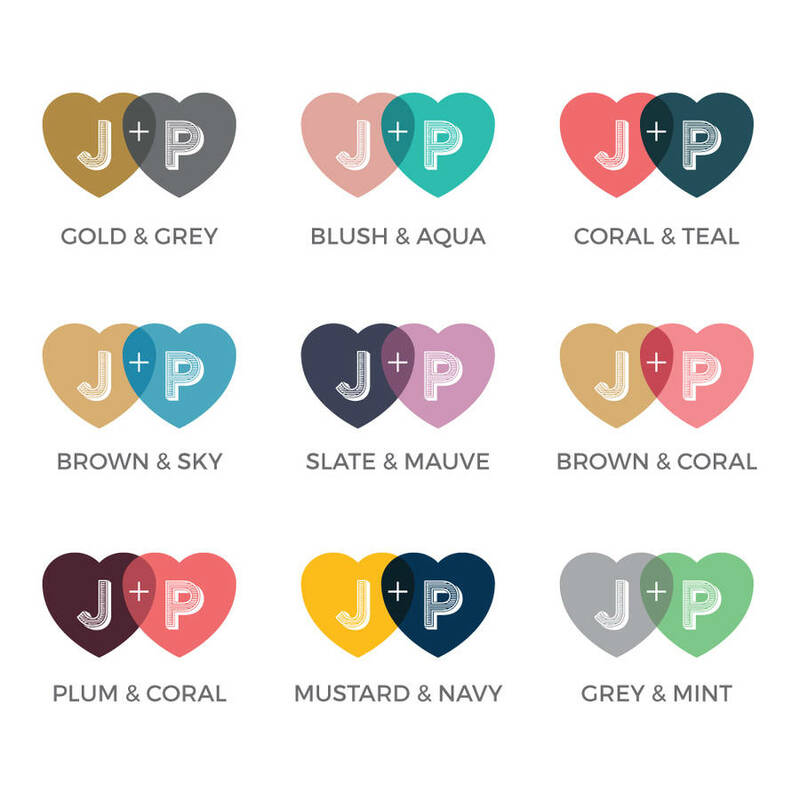 Choose one of our standard colours or select 'custom colour' and enter your colour requirements in the box to the left if you want to match your theme, decor etc.